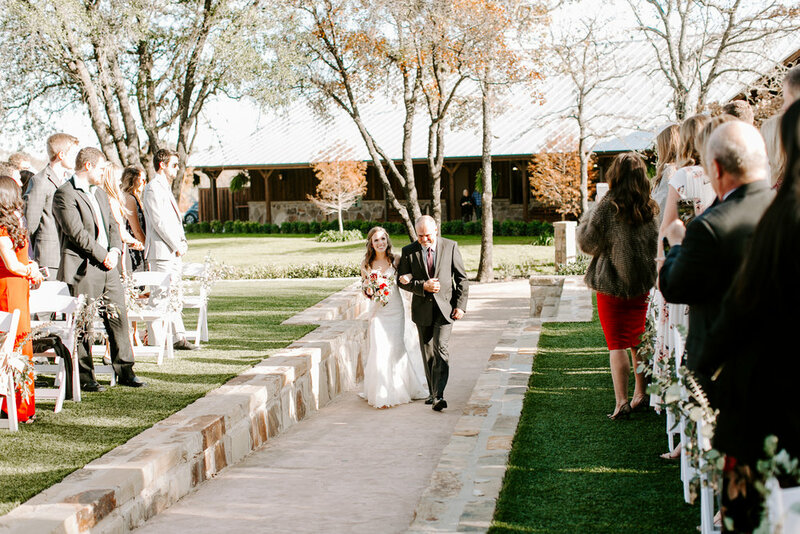 The fall season was made for Texas, and Texas was made for fall. 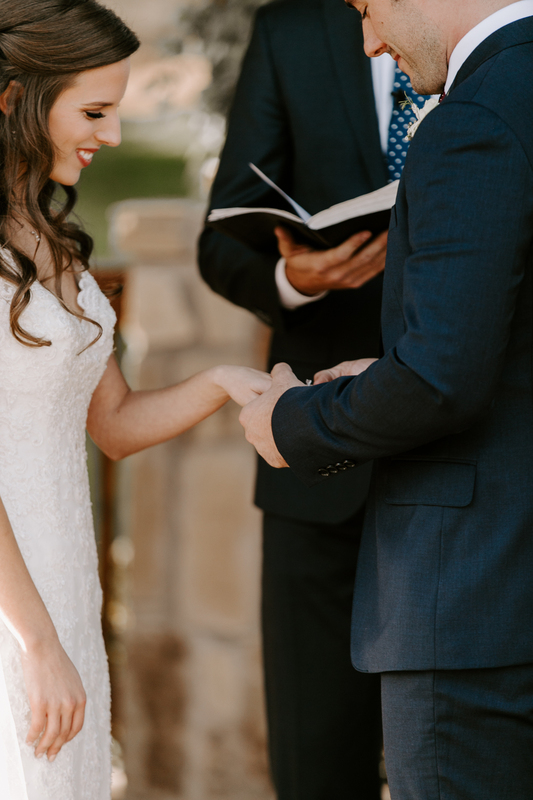 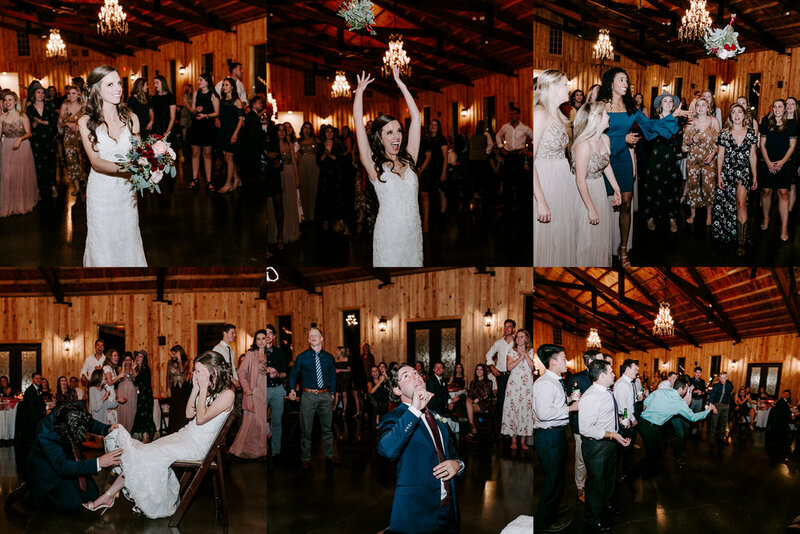 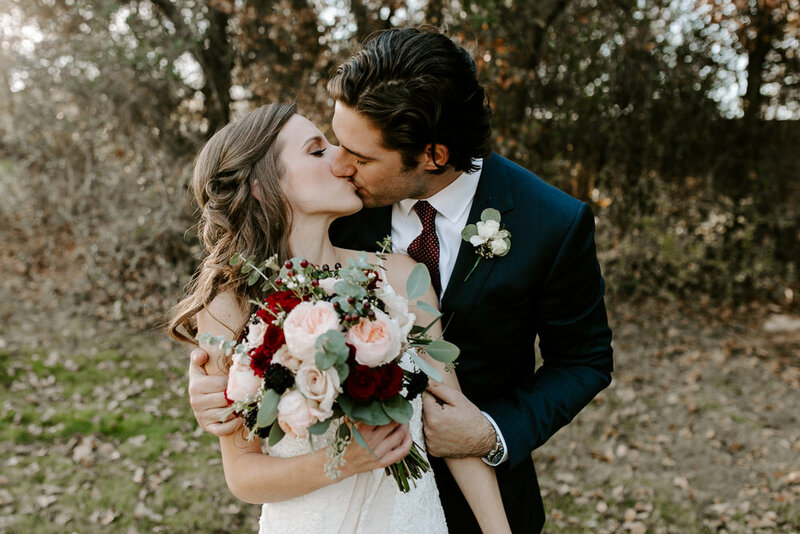 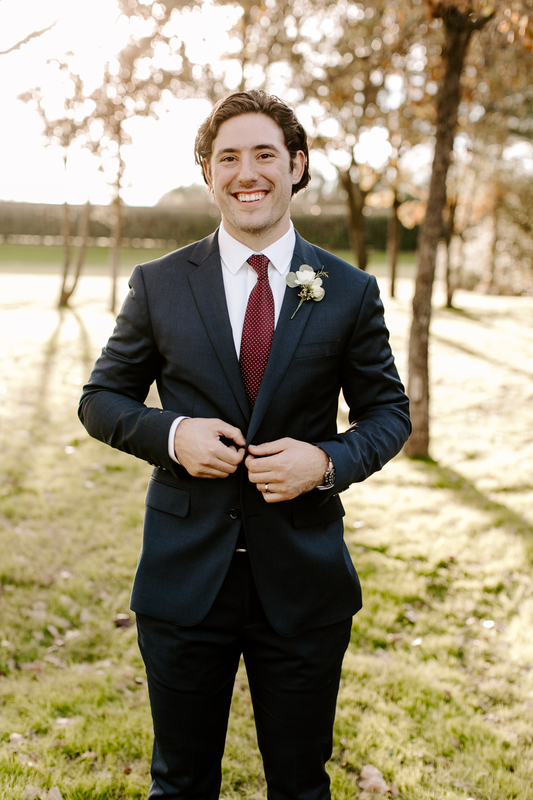 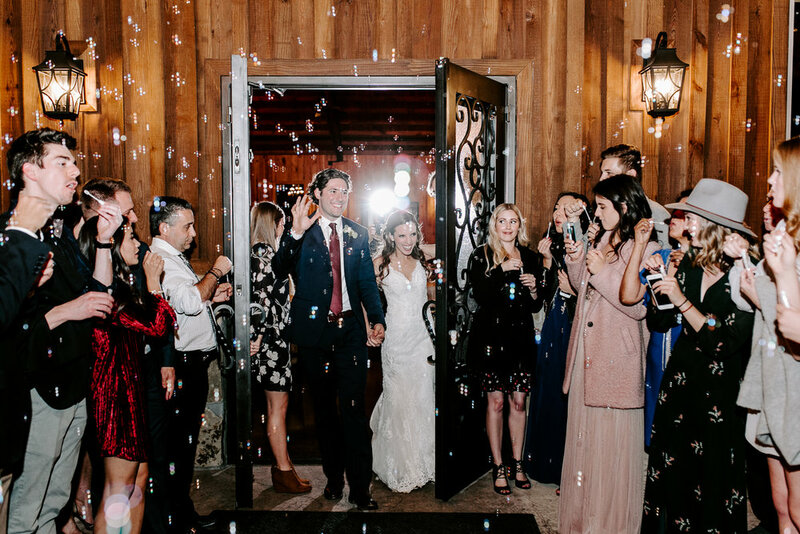 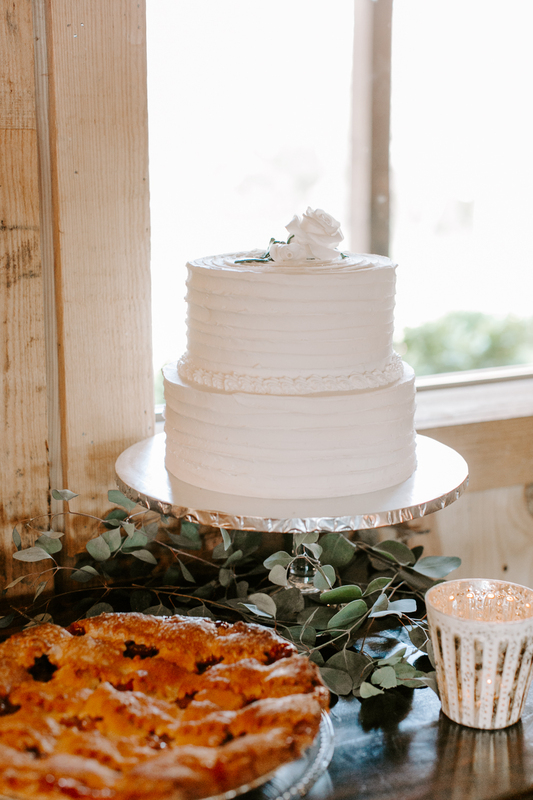 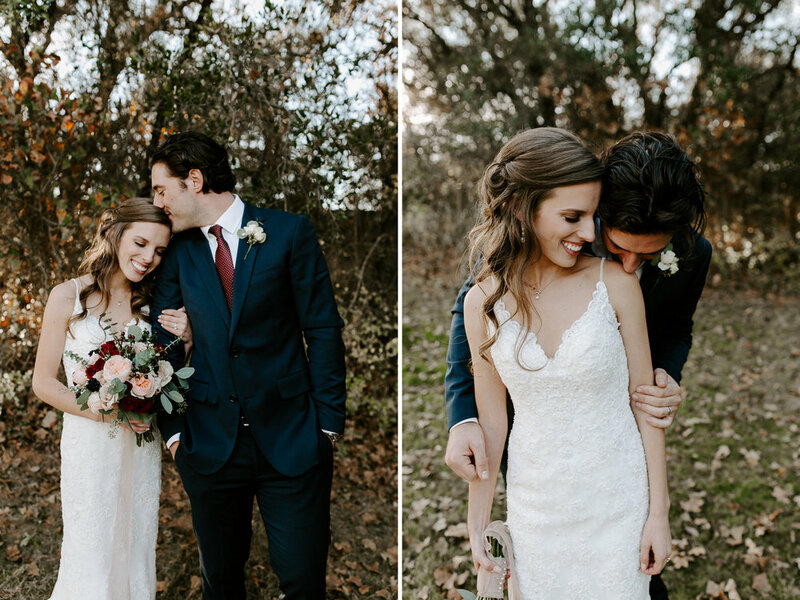 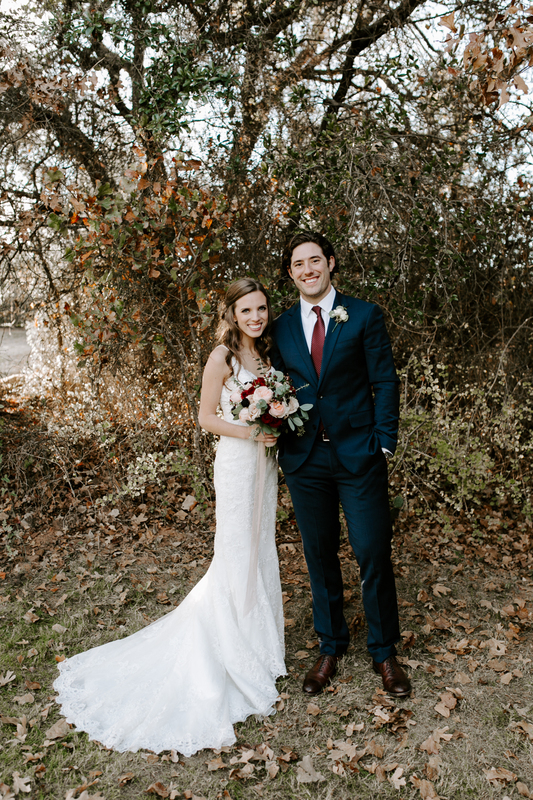 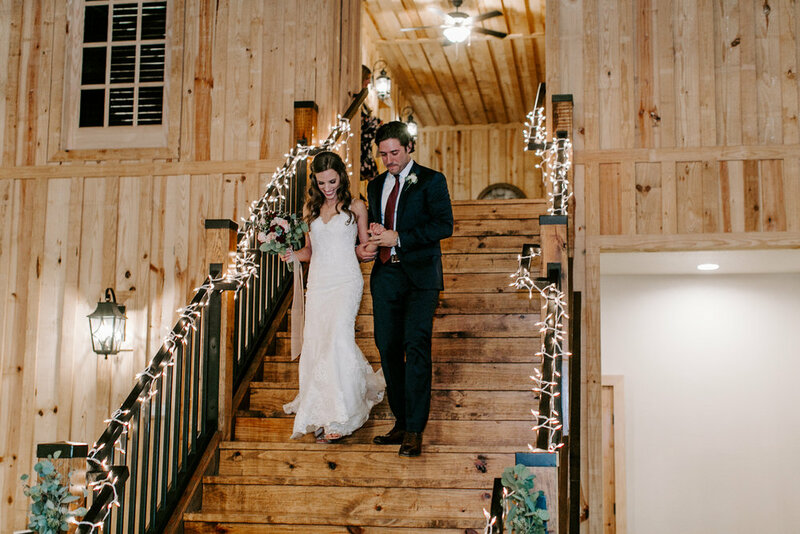 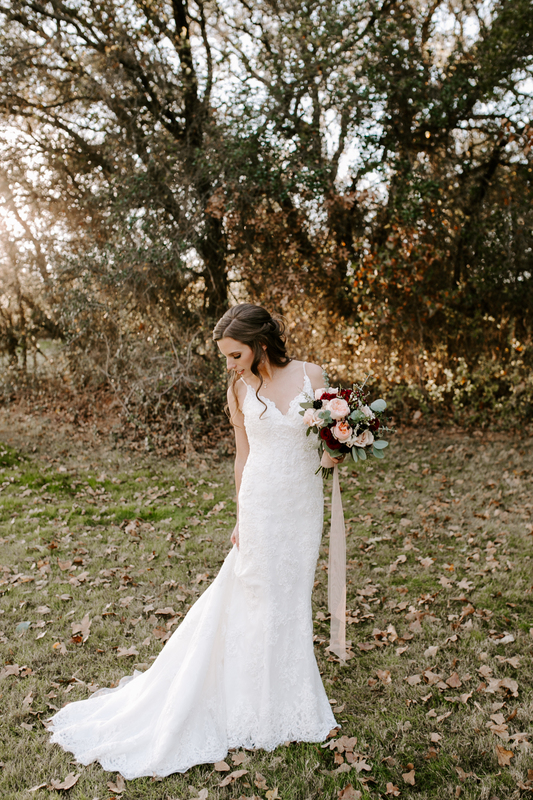 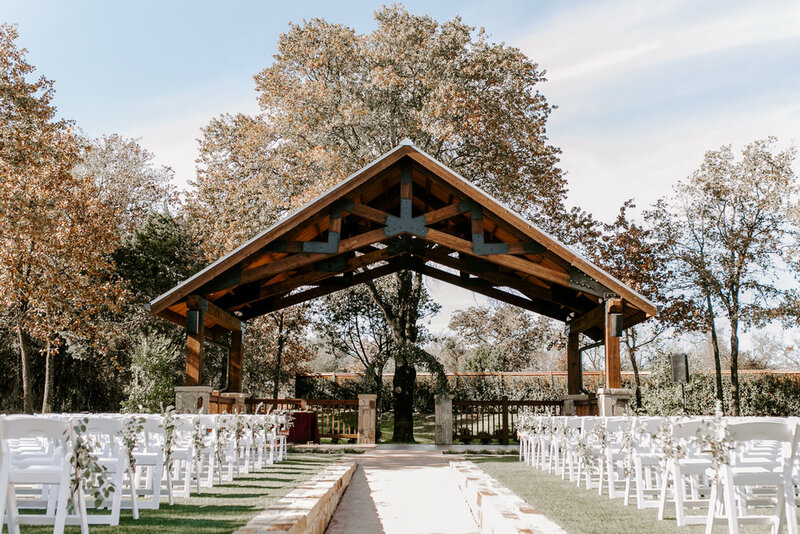 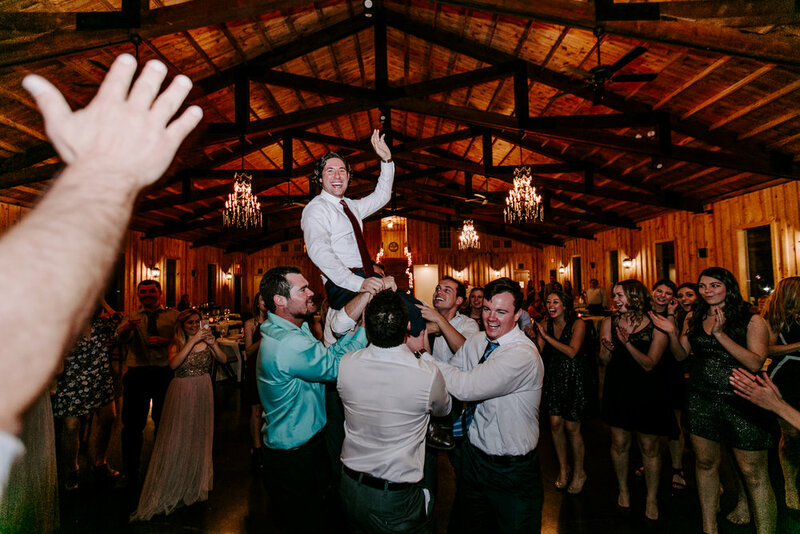 I had the opportunity to travel to Fort Worth for such a special wedding last November, and I'm so excited to share the highlights! 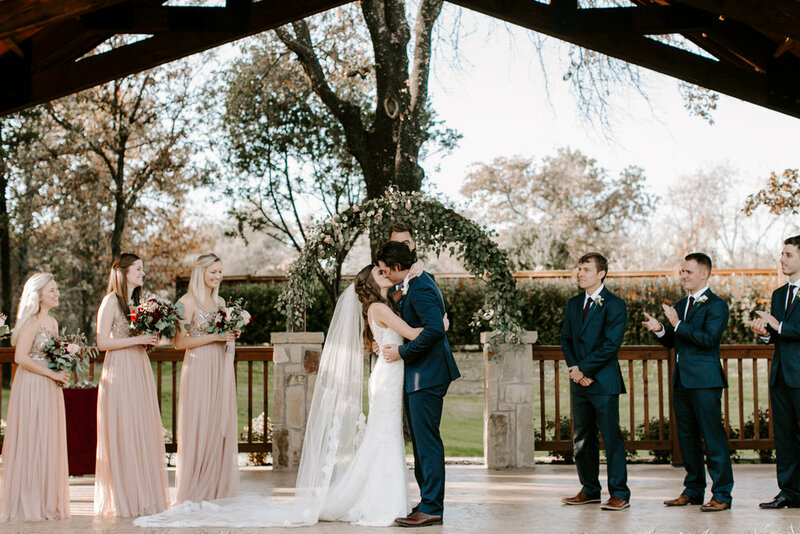 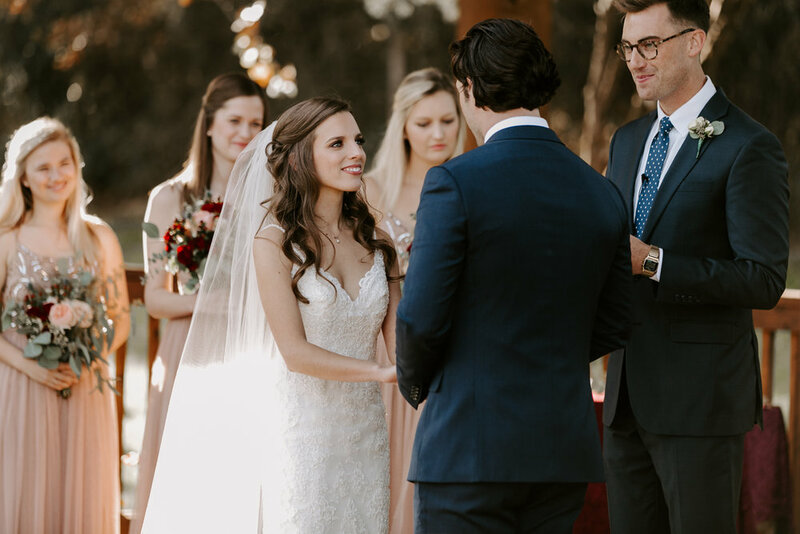 Chloe, the bride, chose the perfect color combination of blush and cranberry to really bring a soft feminine touch to their gorgeous outdoor wilderness venue. 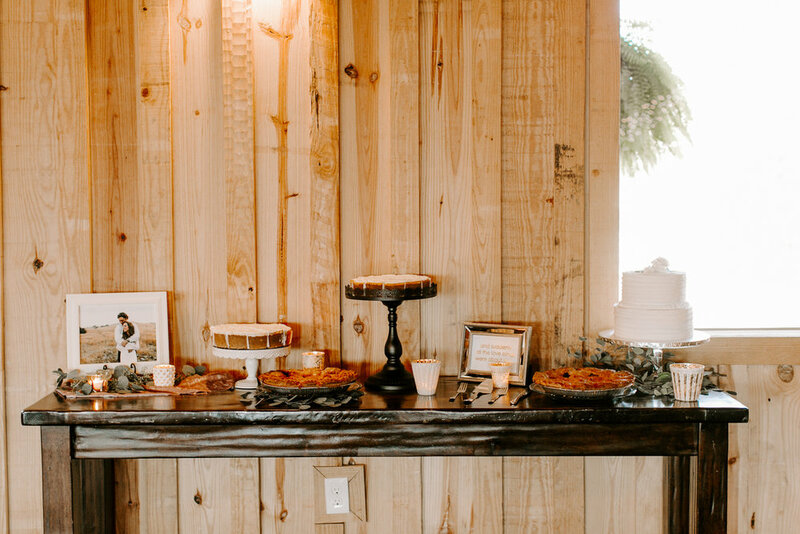 Also, don't miss the velvet table runners because OMG they were perfect! 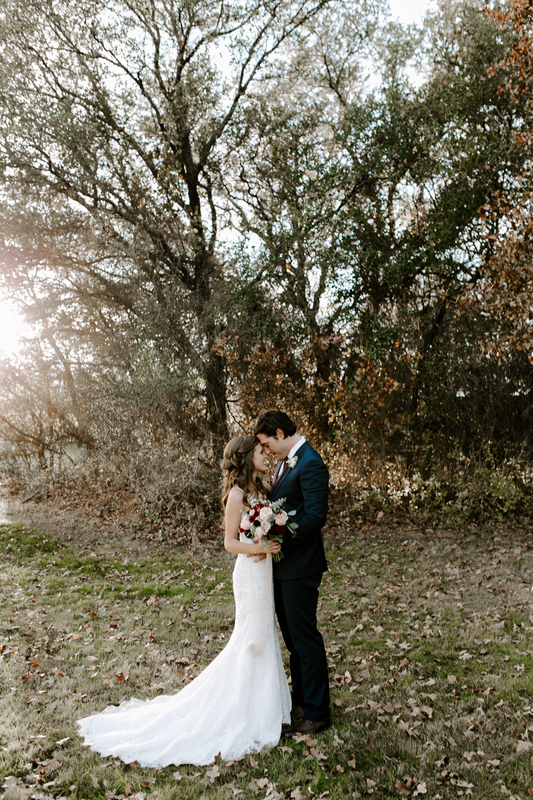 Enjoy some of my favorite photos!